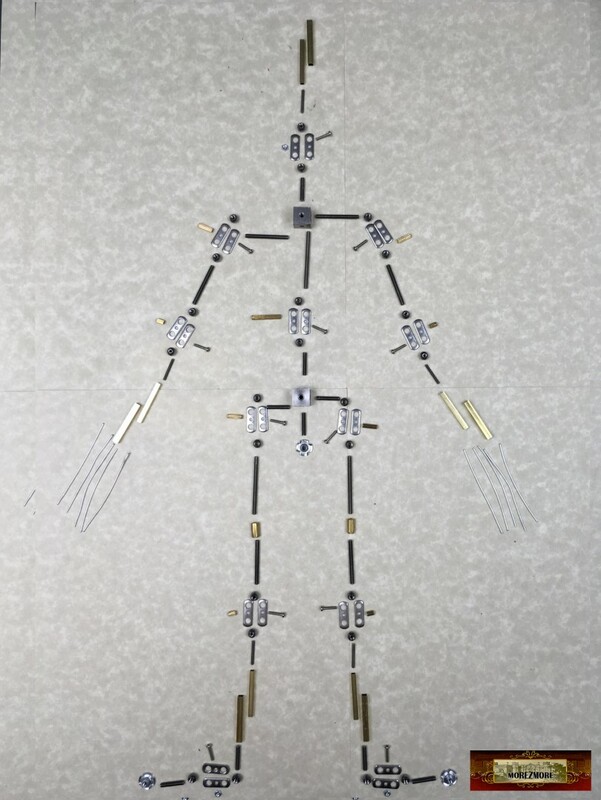 M01254 MOREZMORE HPA-M3 STANDARD Humanly Posable Armature STARTER Puppet Kit – includes hardware, enough for ONE puppet and all the necessary tools. 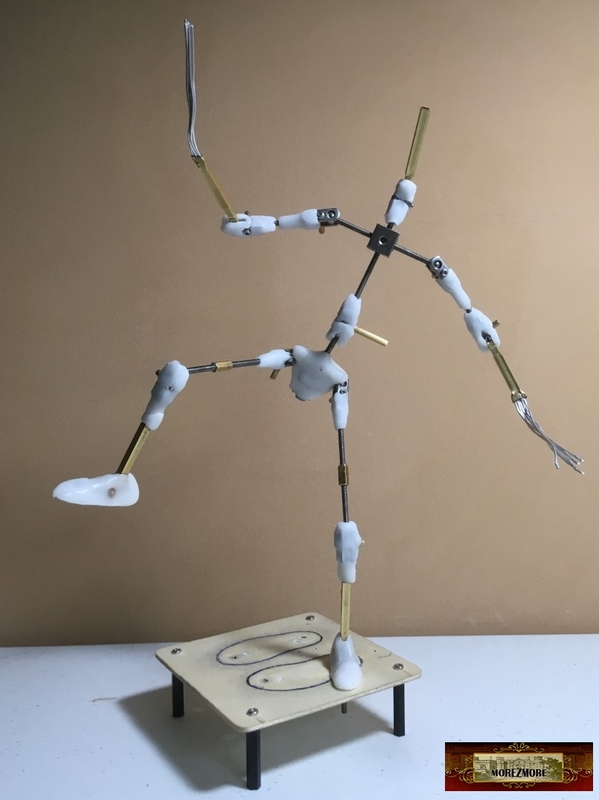 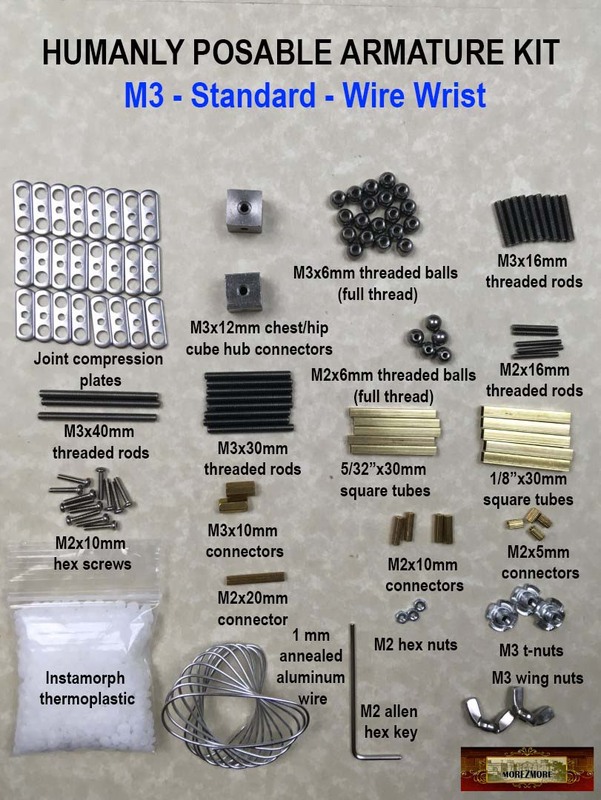 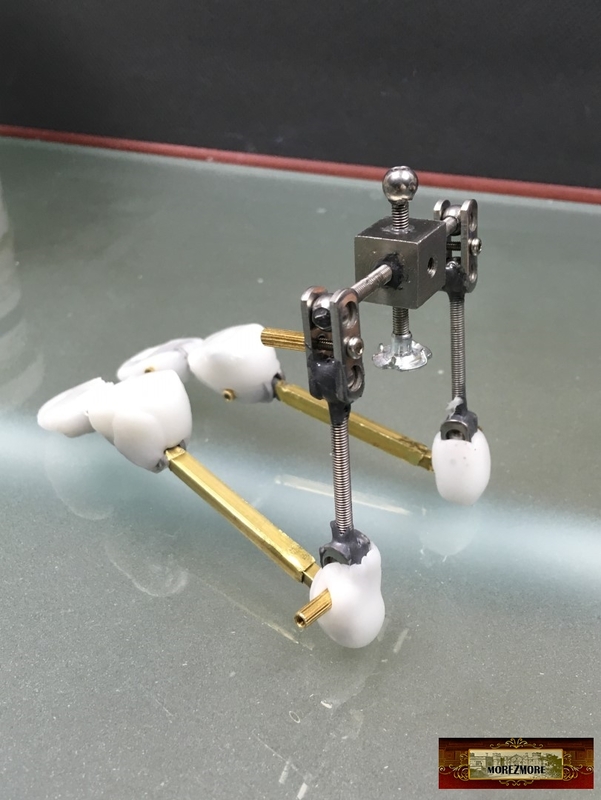 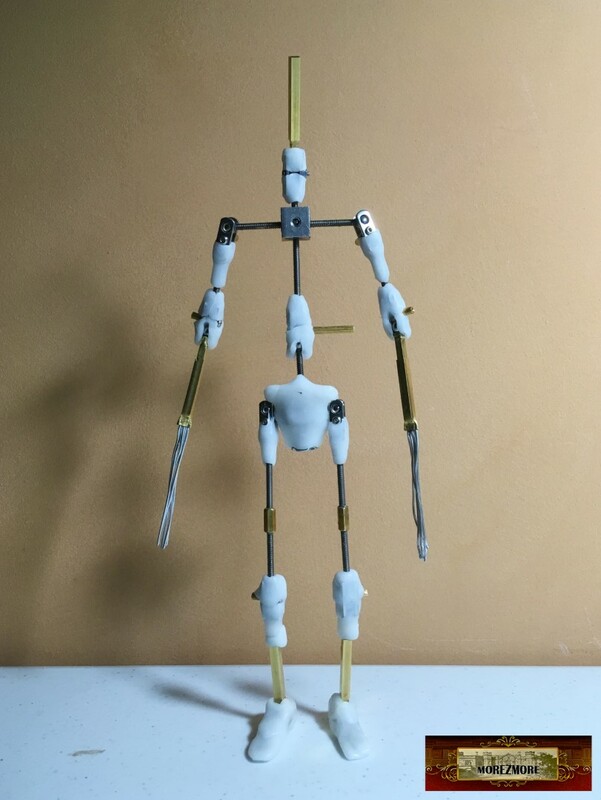 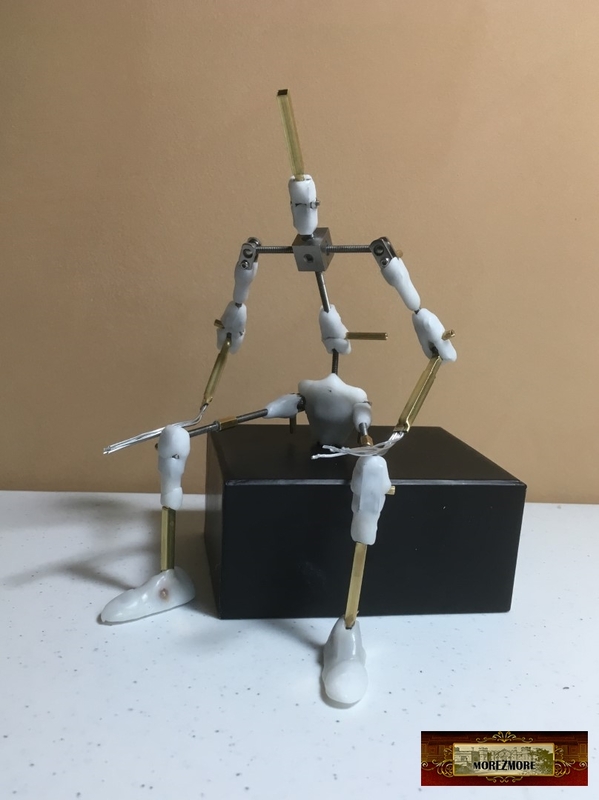 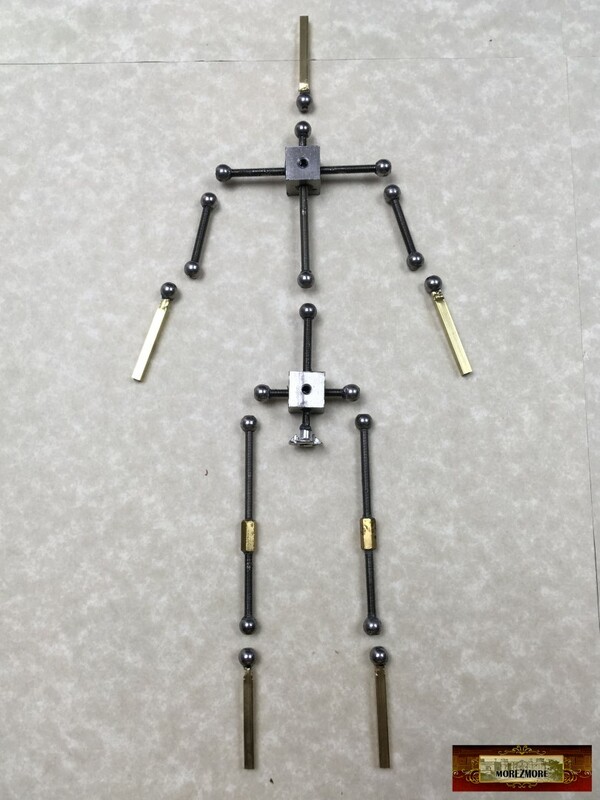 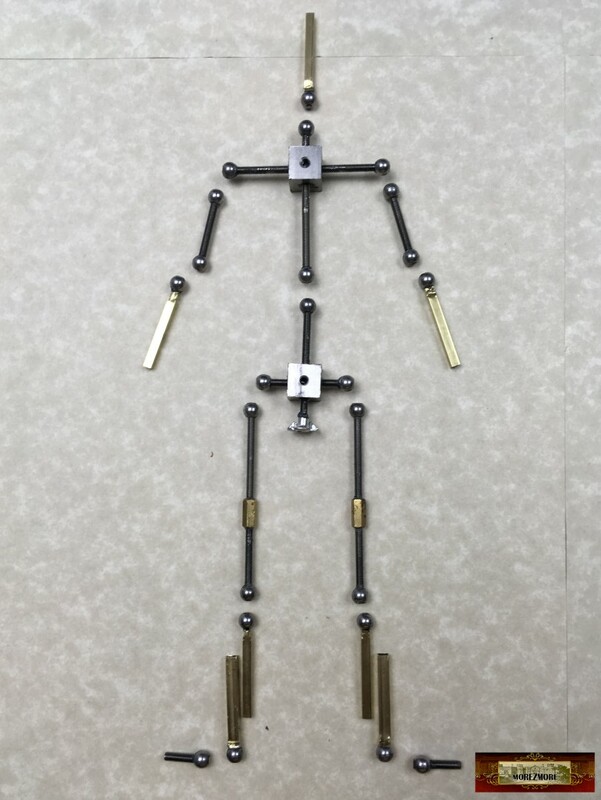 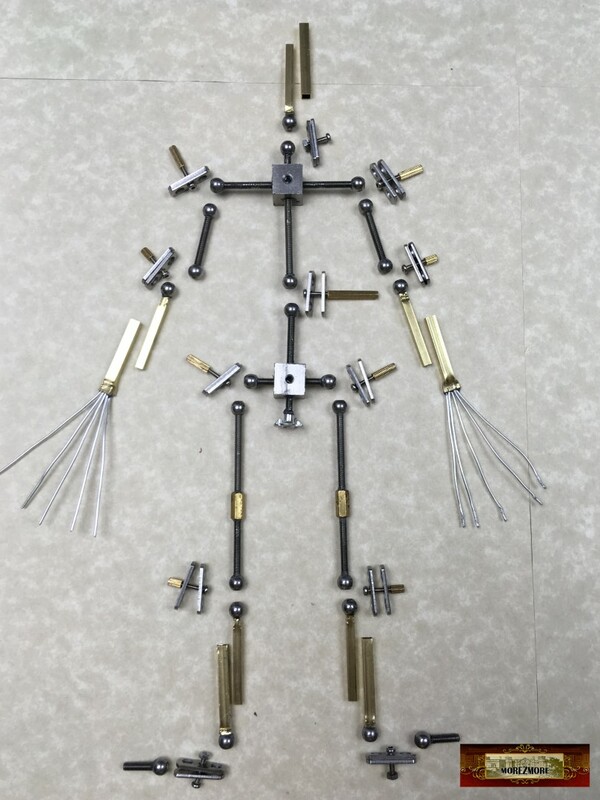 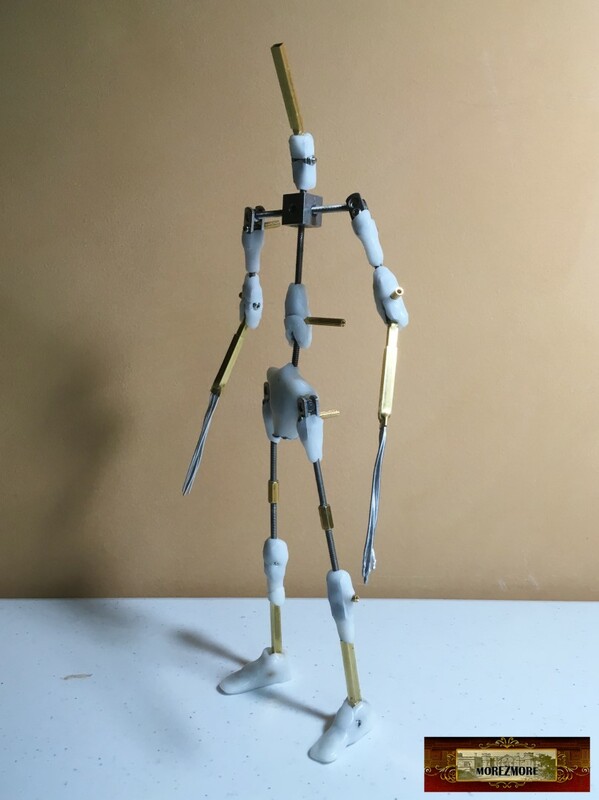 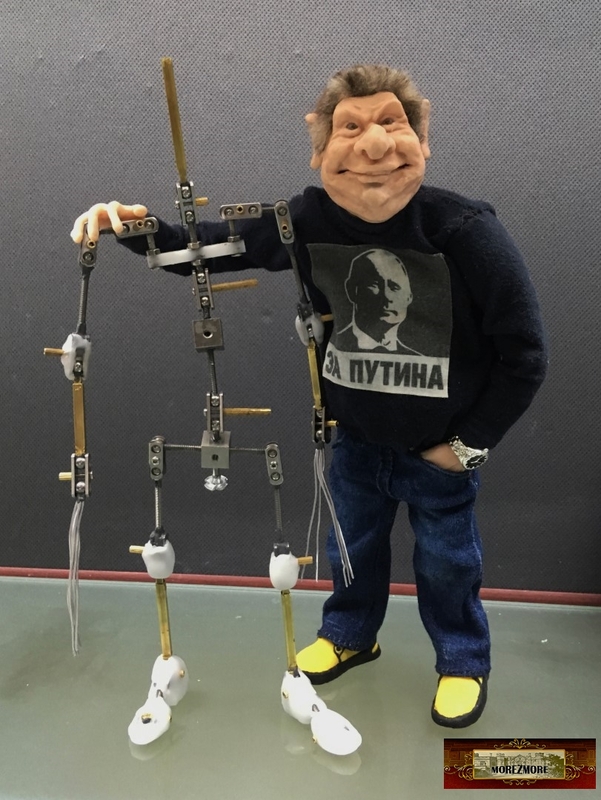 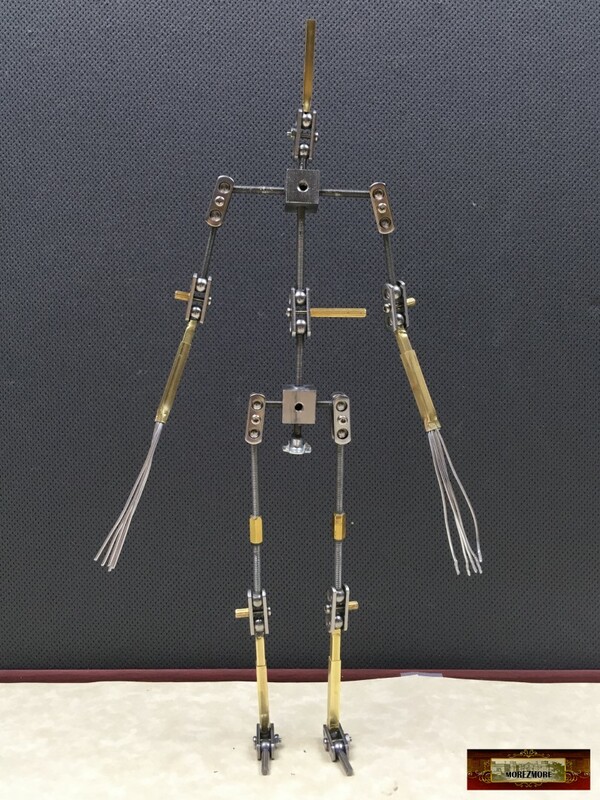 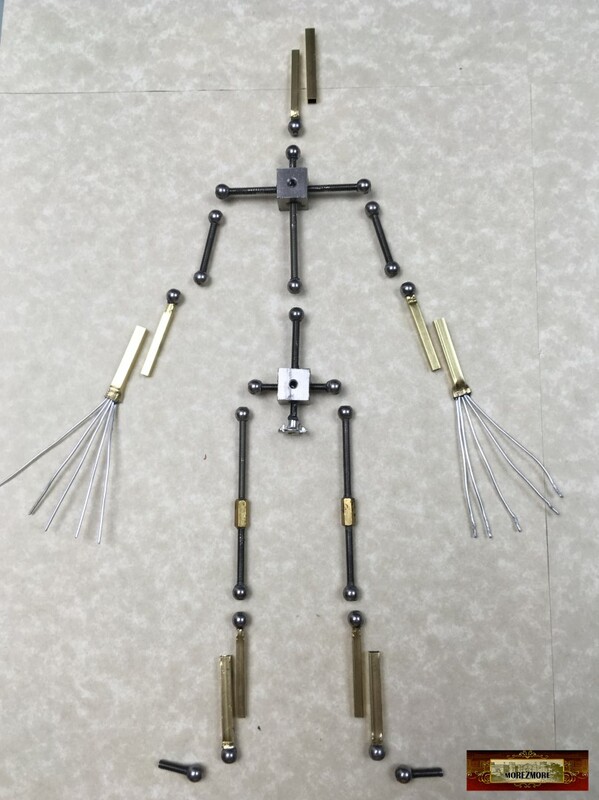 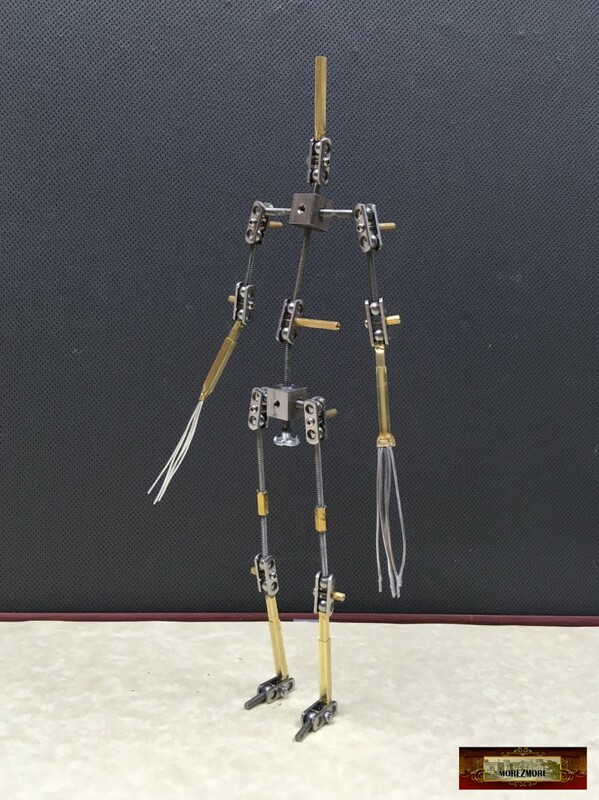 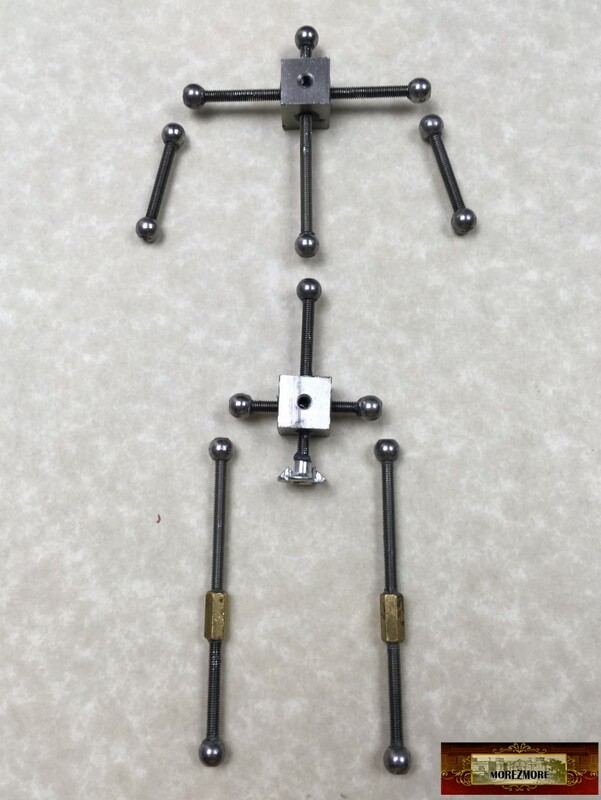 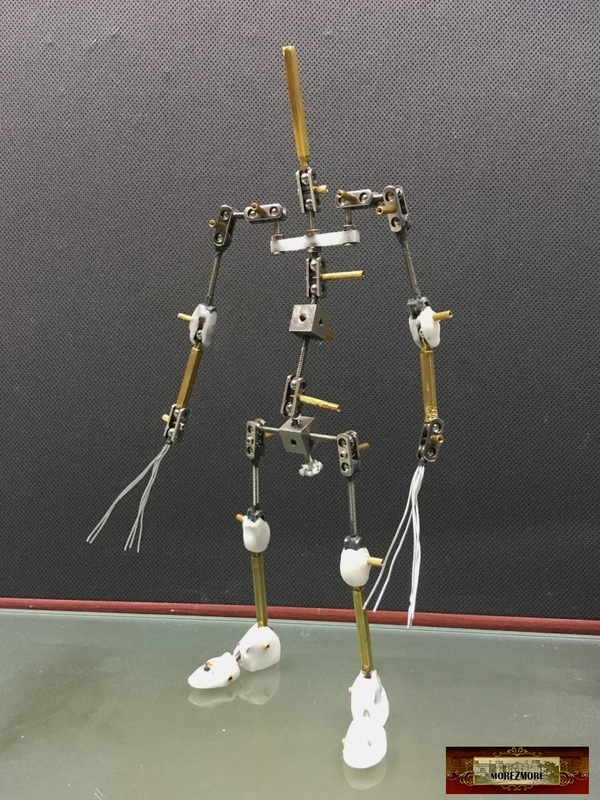 M01359 MOREZMORE HPA-M3 STANDARD Humanly Posable Armature HARDWARE Puppet Kit – includes hardware, enough for ONE puppet, no tools are included. 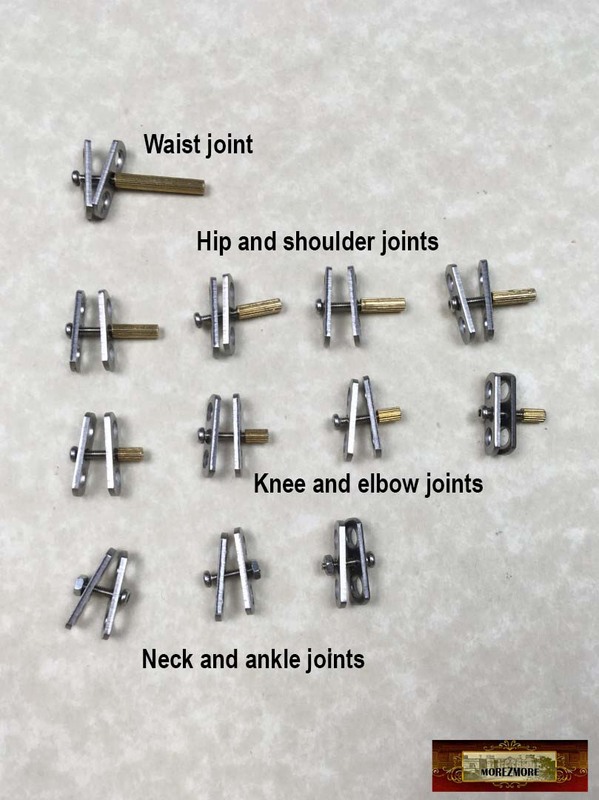 This way of assembly is not set in stone, treat these parts as a human “Meccano” set and experiment. 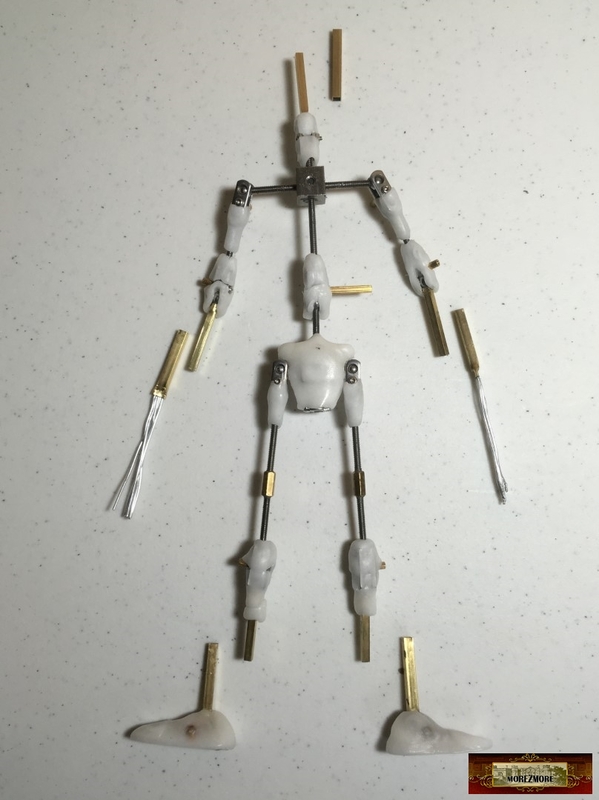 Neck, lower arms and lower legs tubes (use smaller tubes here 1/8″). 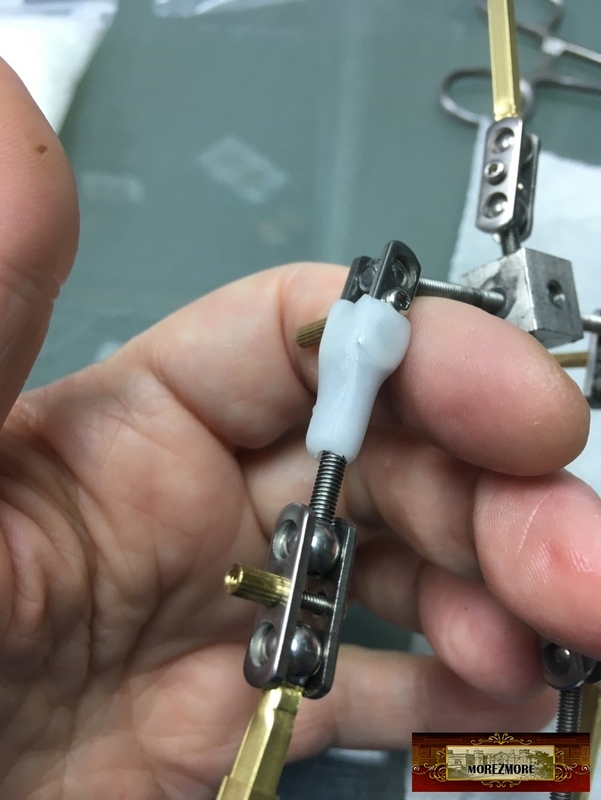 Crimp the ends first with pliers, then bite the ends with wire cutters to make them stick over the epoxy. 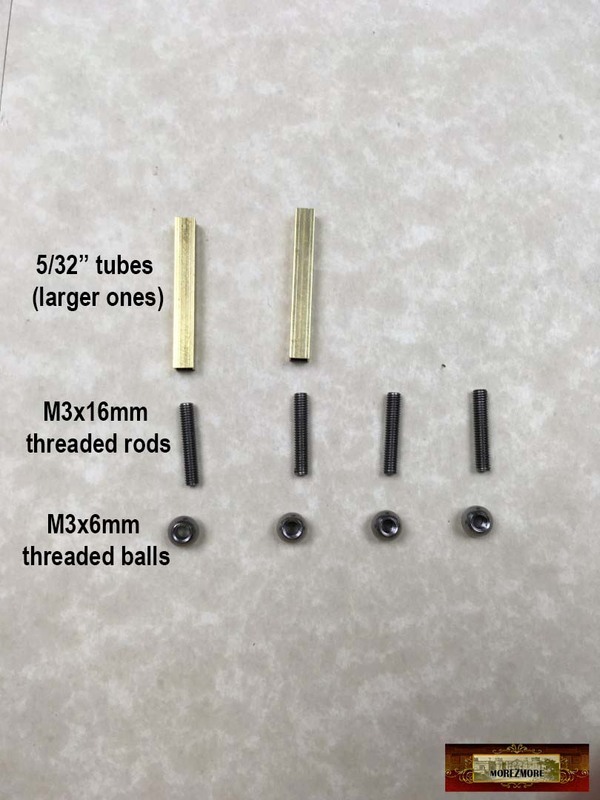 Ankle tubes (use 5/32″ larger tubes here). 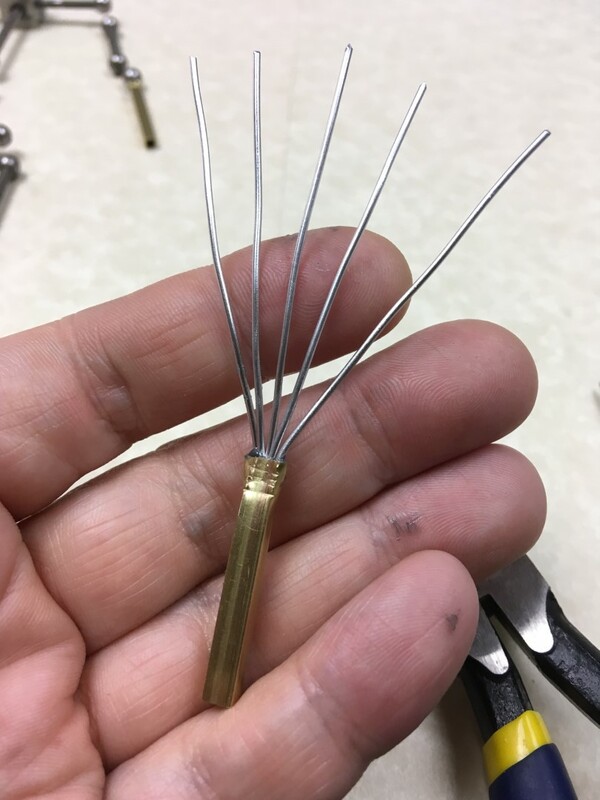 Crimp the ends first with pliers, then bite the ends with wire cutters to make them stick over the epoxy. 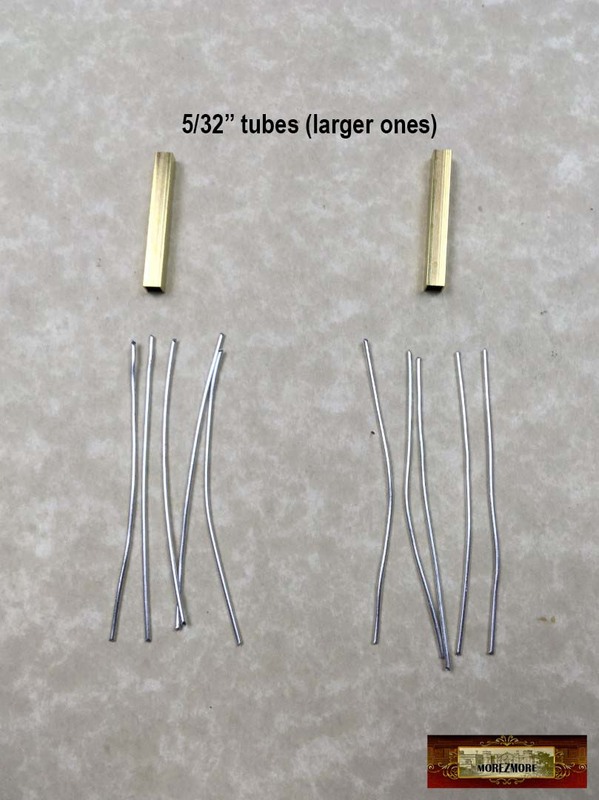 Hand armature, 5/32″x30mm square brass tubes and 1mm annealed aluminum wire. 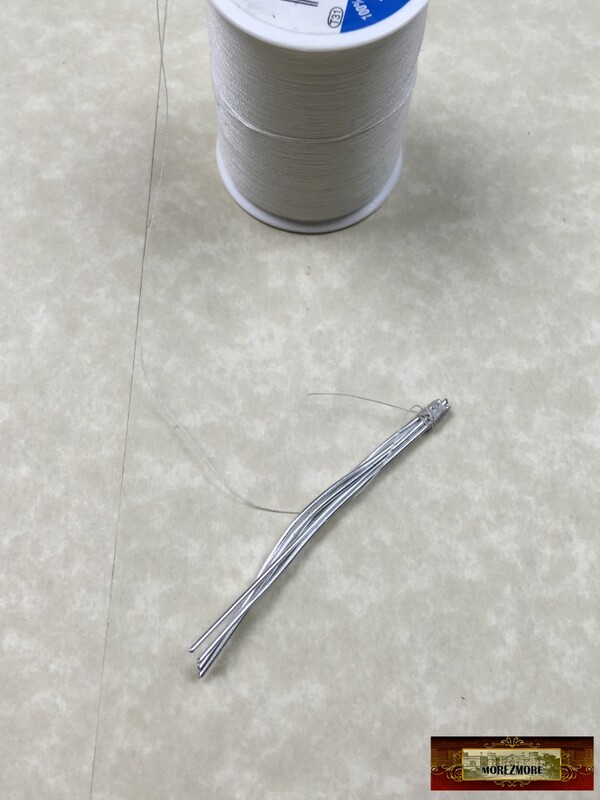 Cut 5 fingers (about 3″ long), tie together with cotton thread to prevent the wires from being pulled out from the tube. 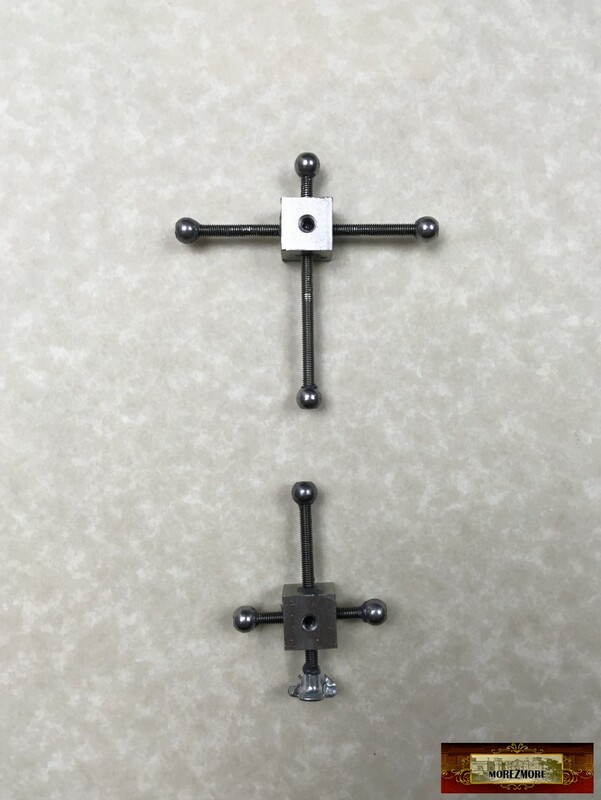 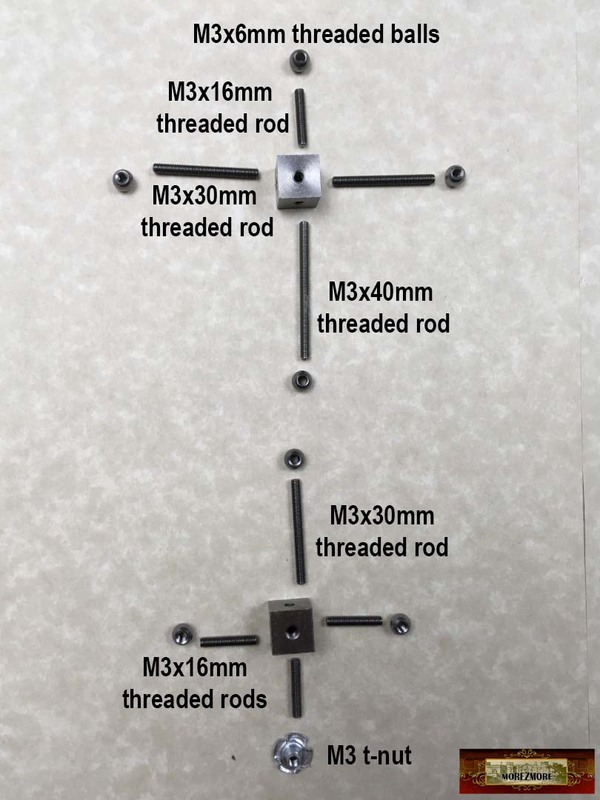 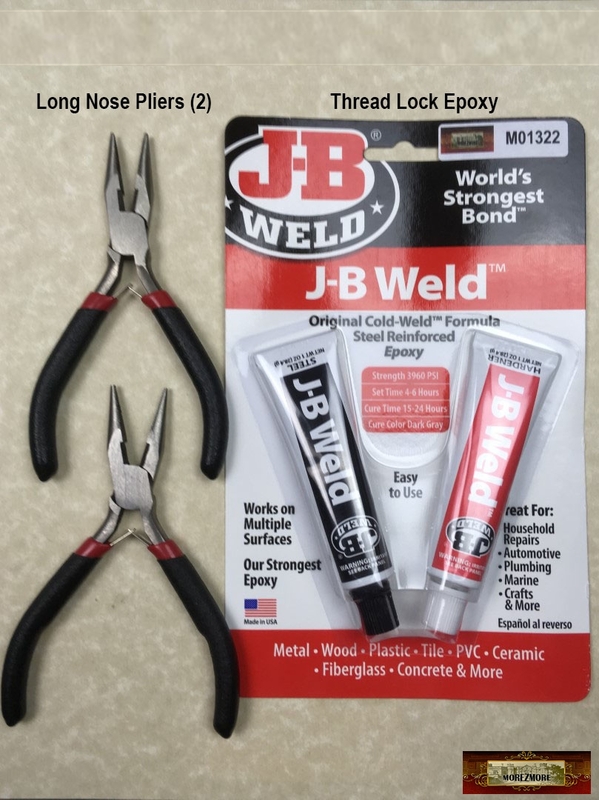 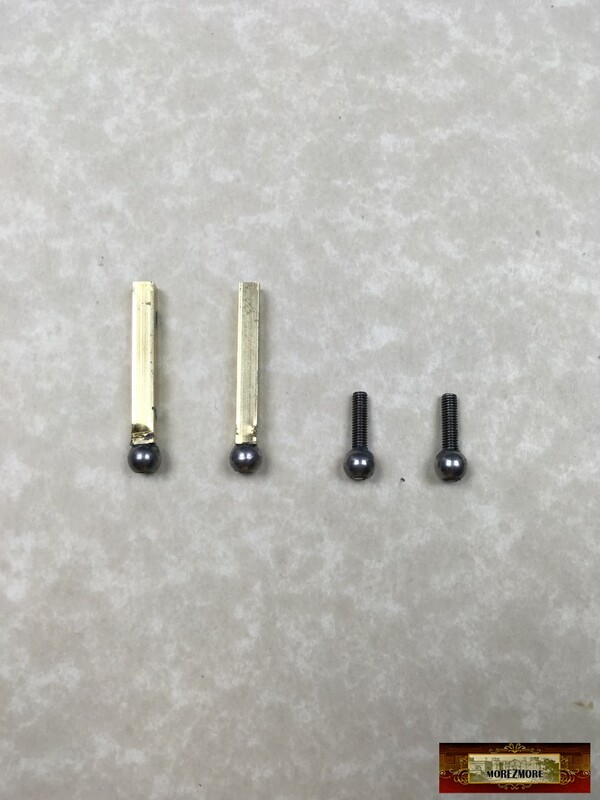 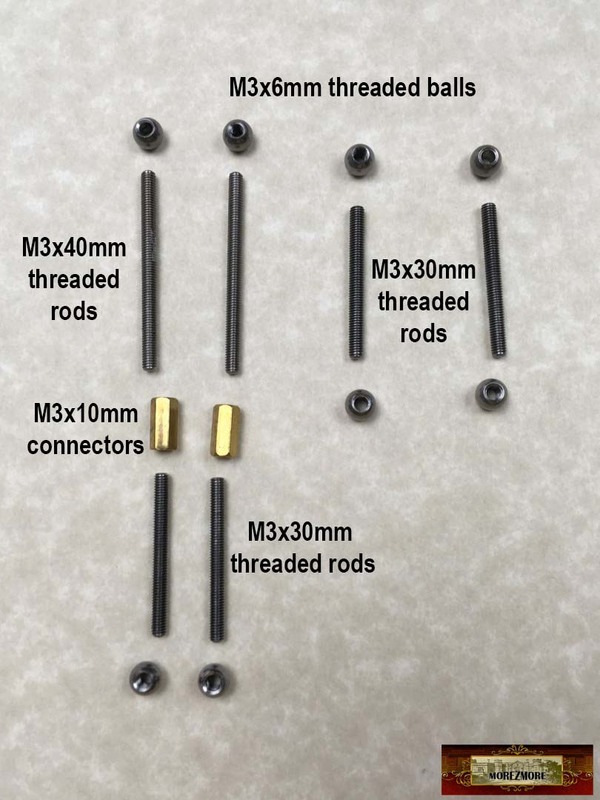 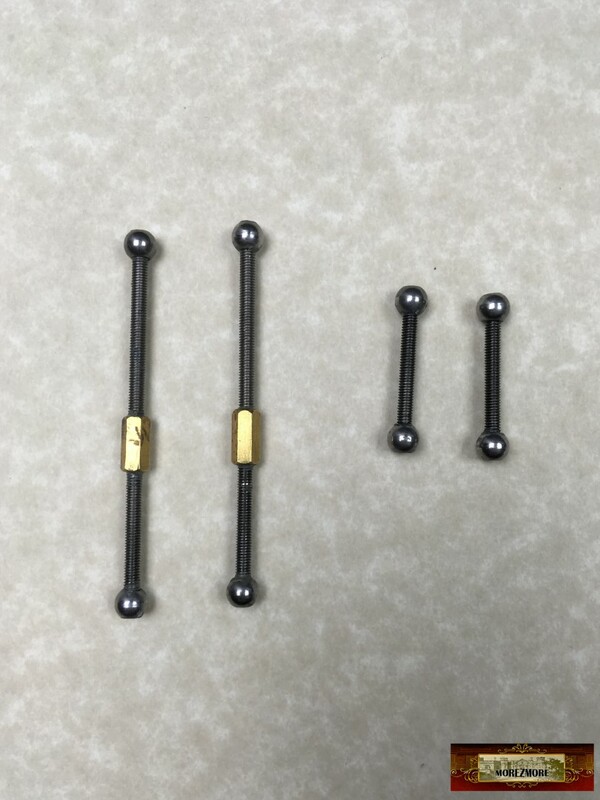 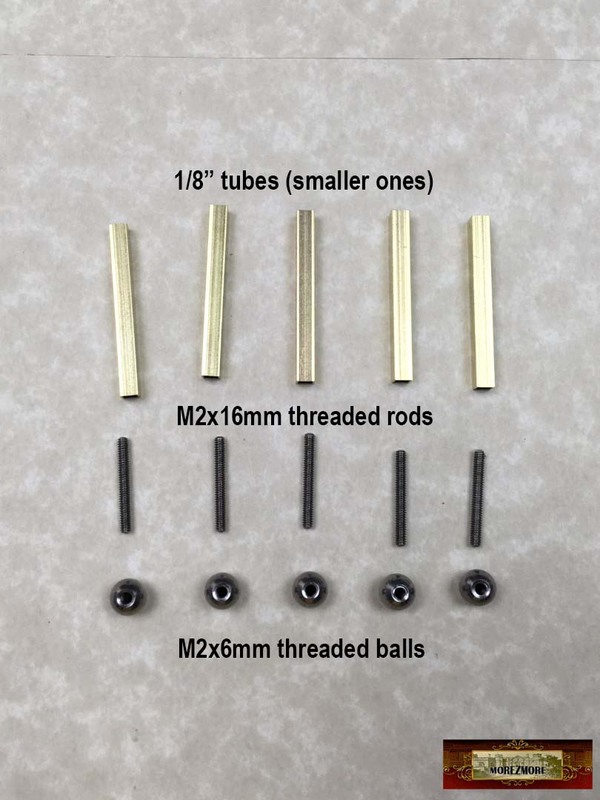 This is how a joint is put together – 2 plates, connected by the M2x10mm joint screw and secured by a brass connector or a hex nut. 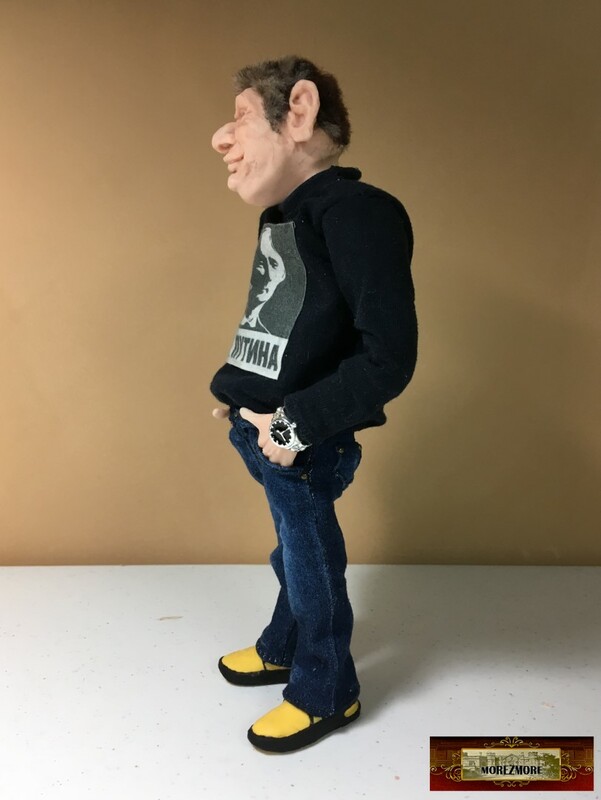 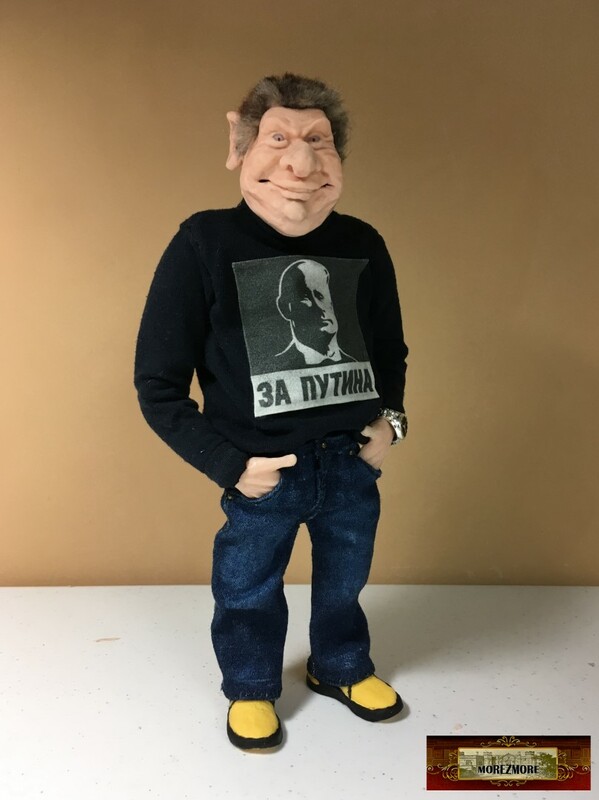 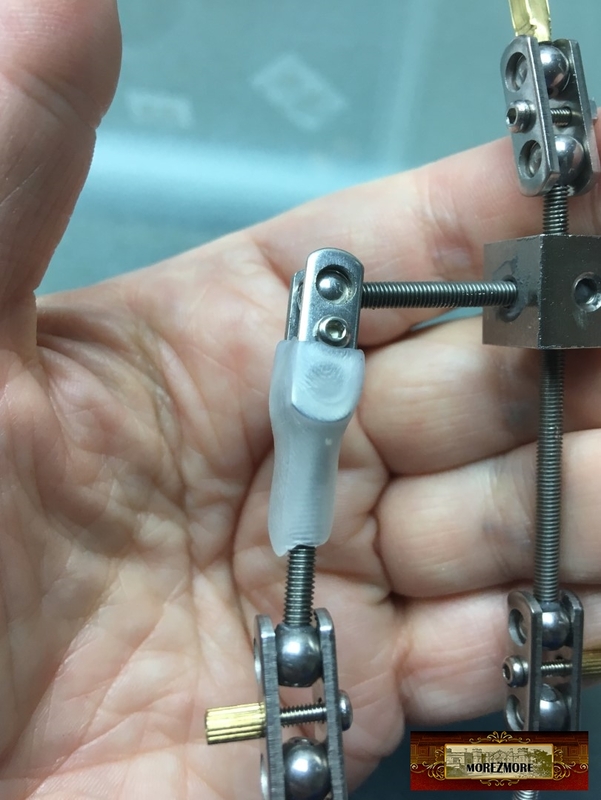 are helpful for instant tightening of the joint and will be mostly hidden by the “flesh” on the puppet. 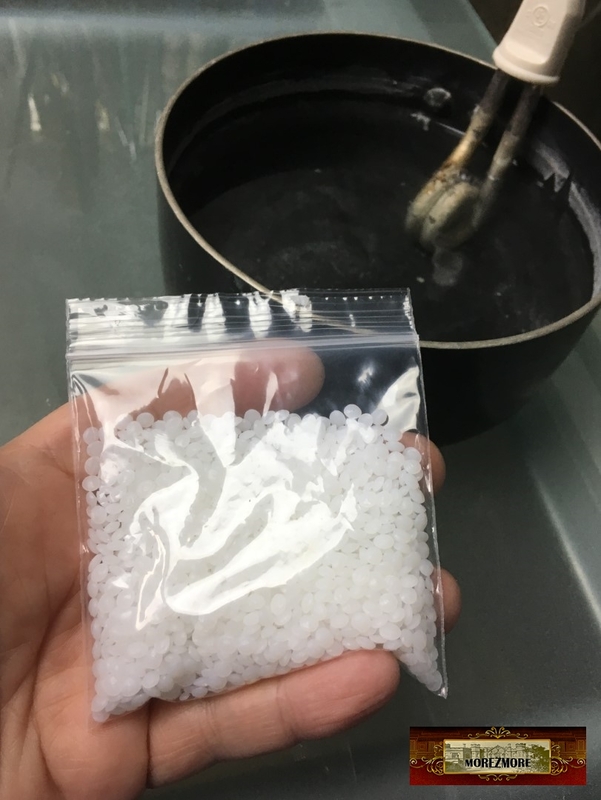 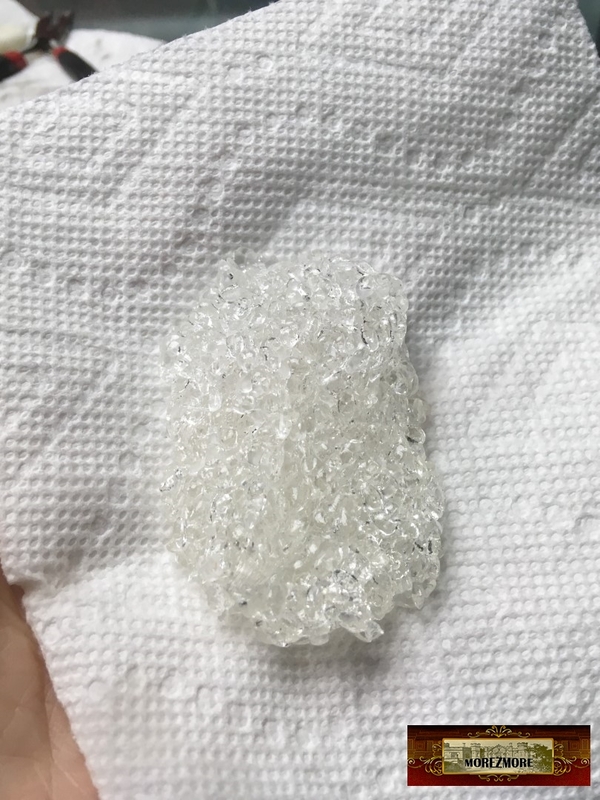 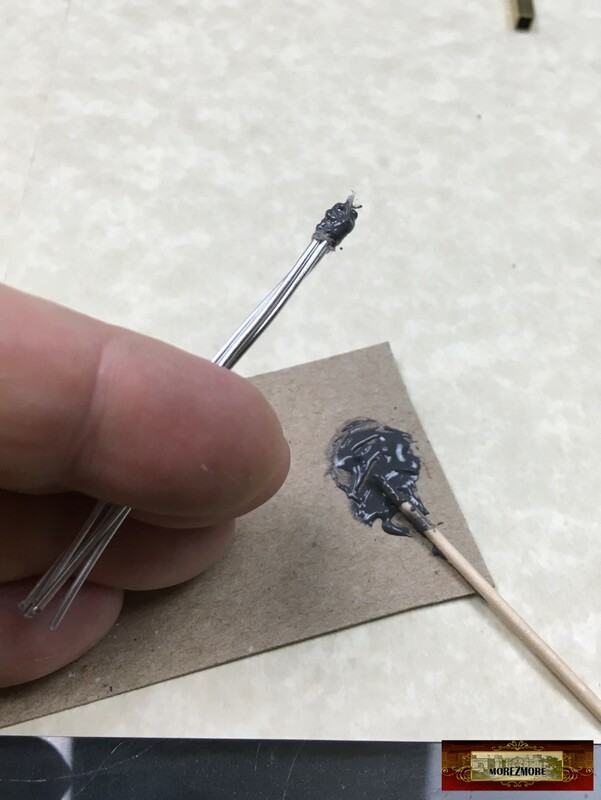 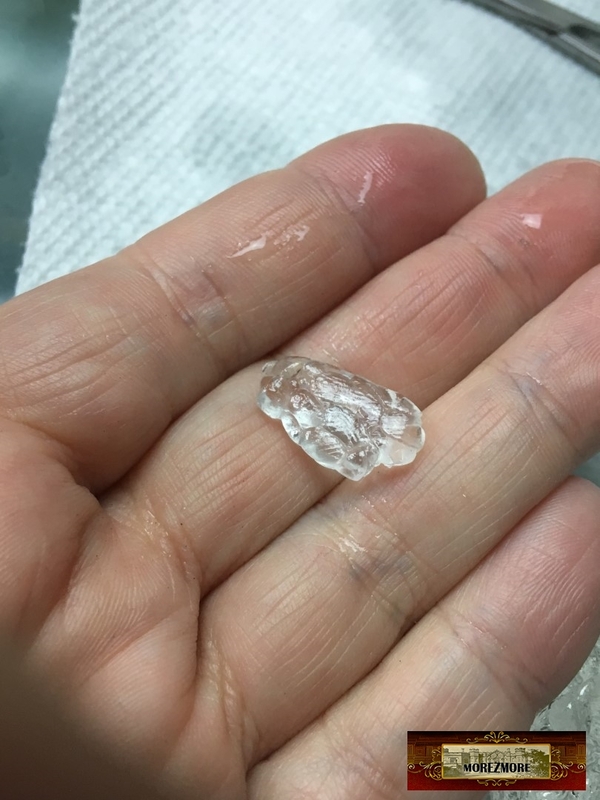 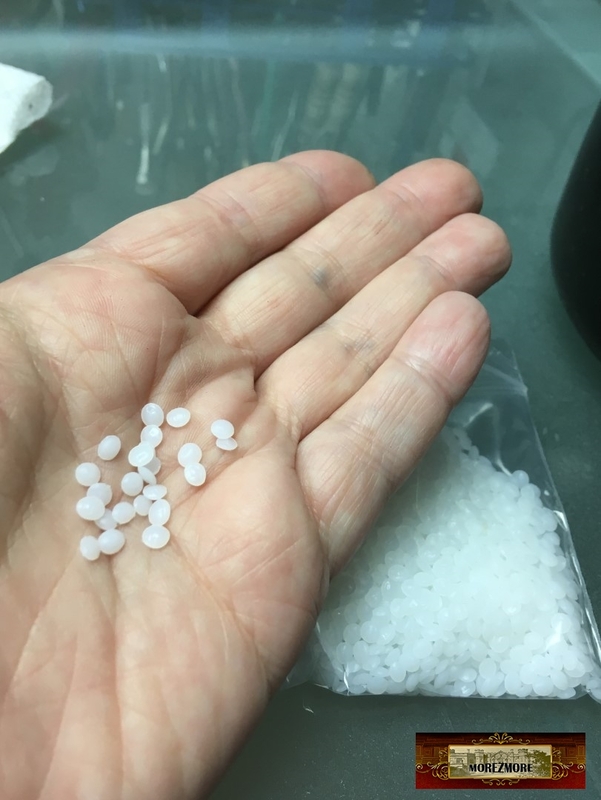 Please see my the by-step description on how to make silicone hands. 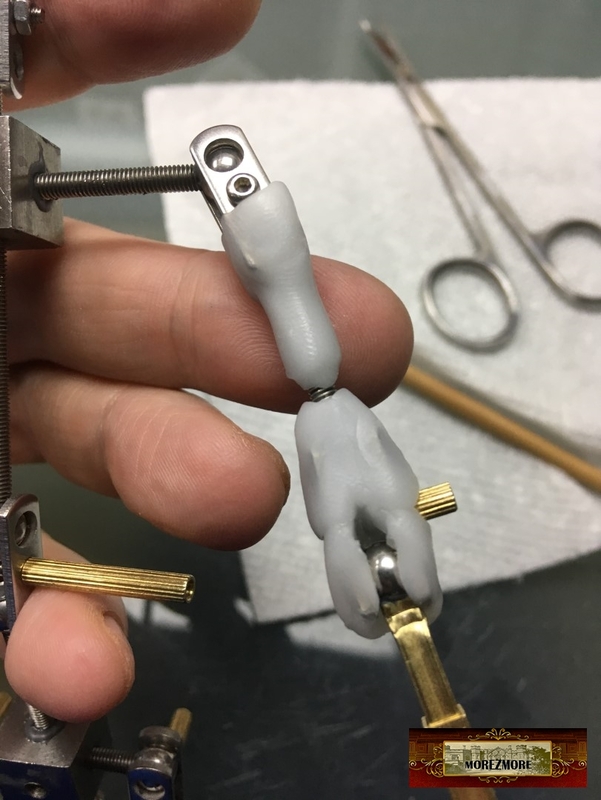 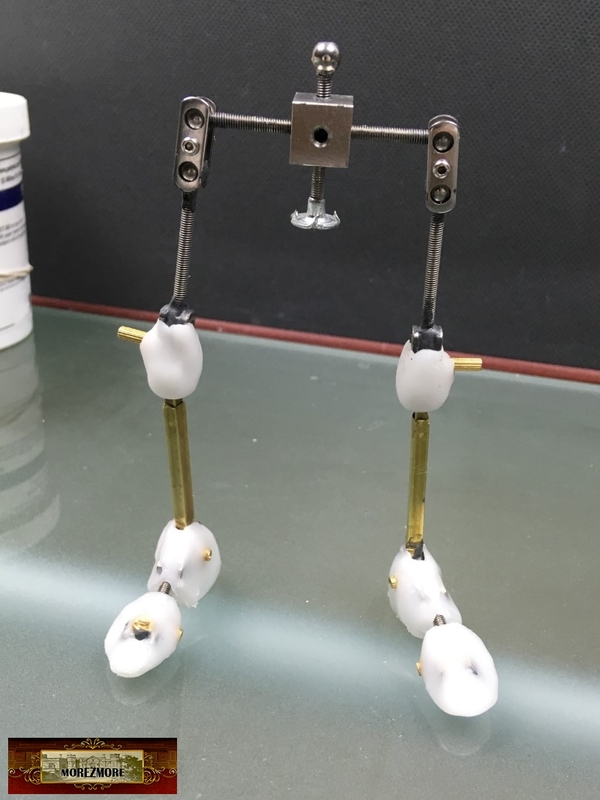 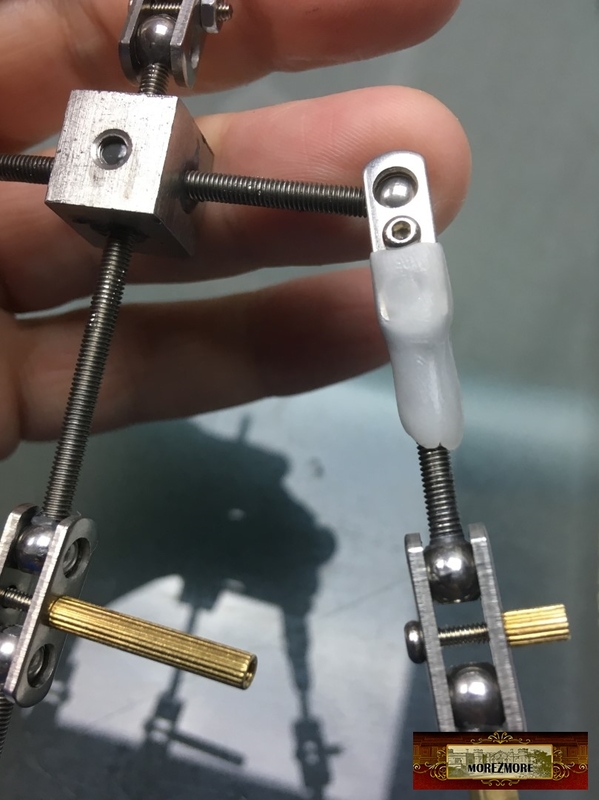 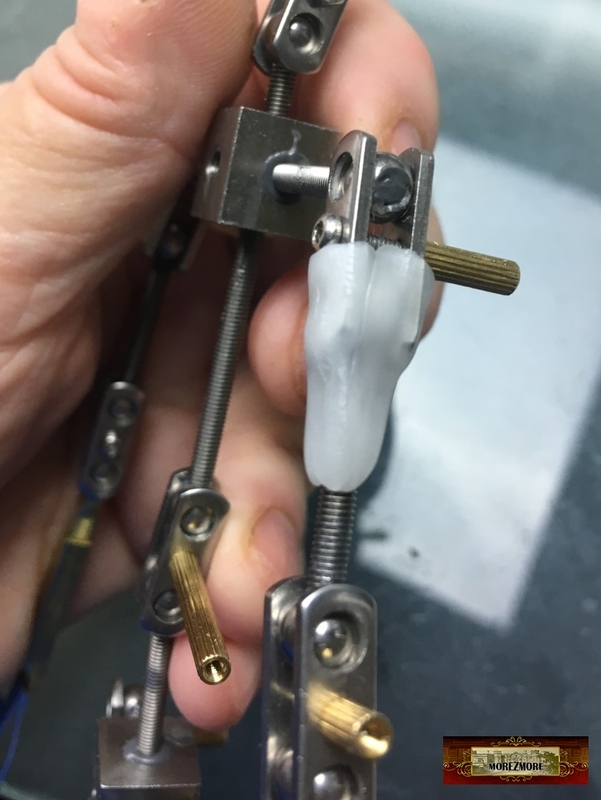 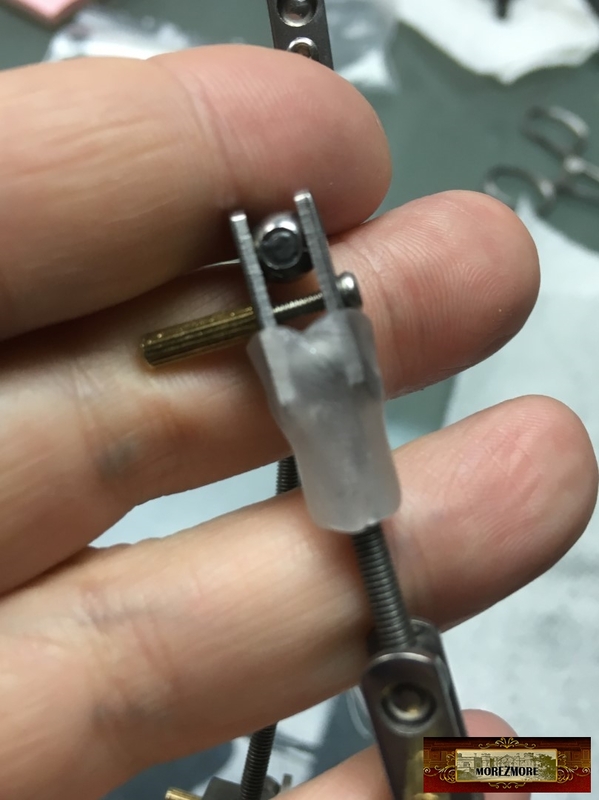 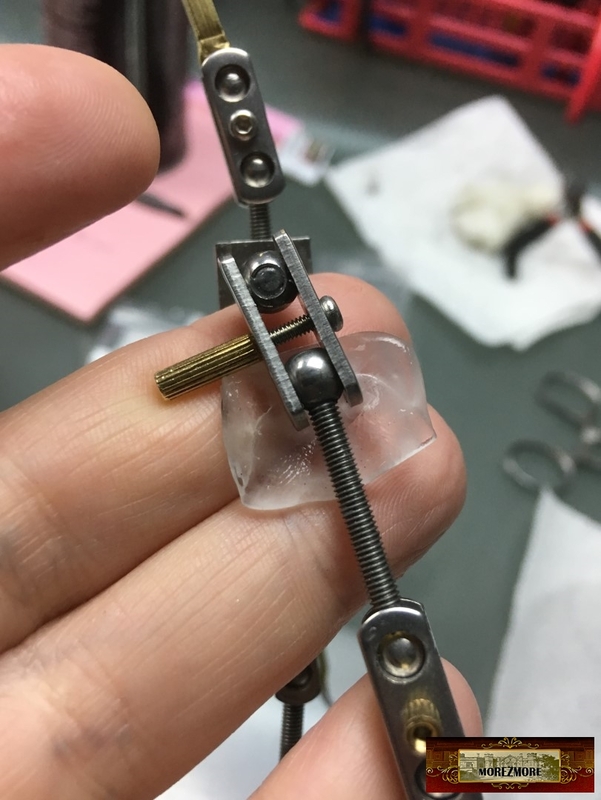 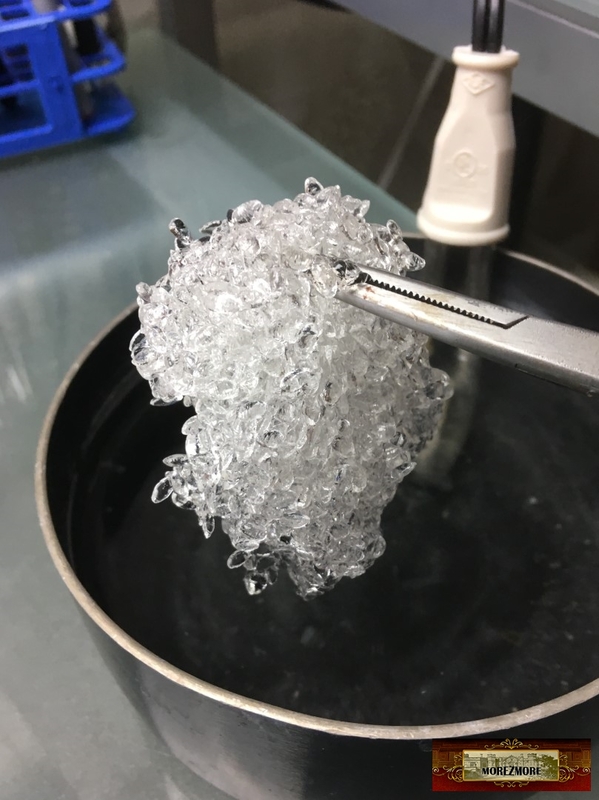 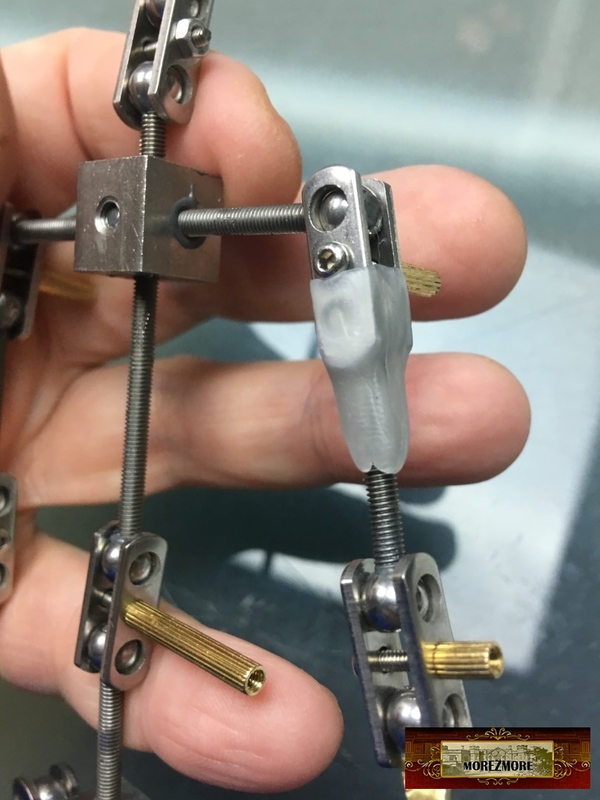 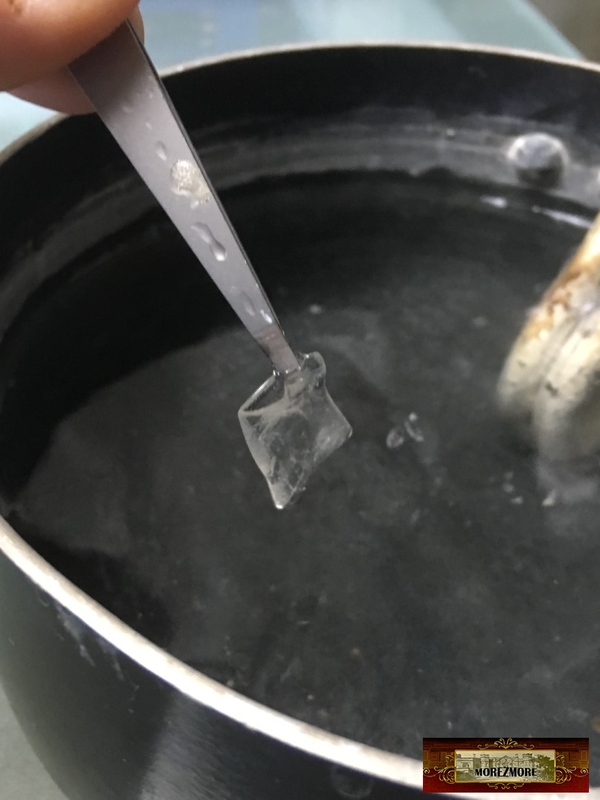 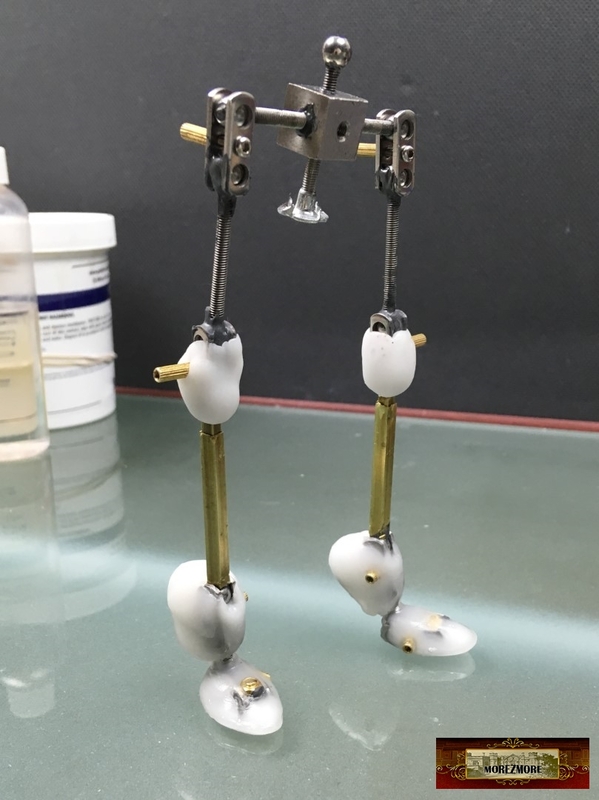 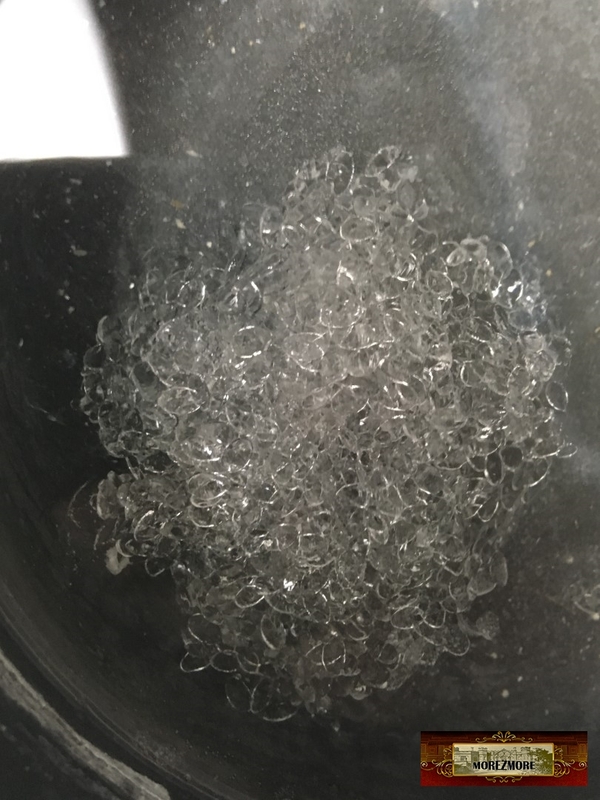 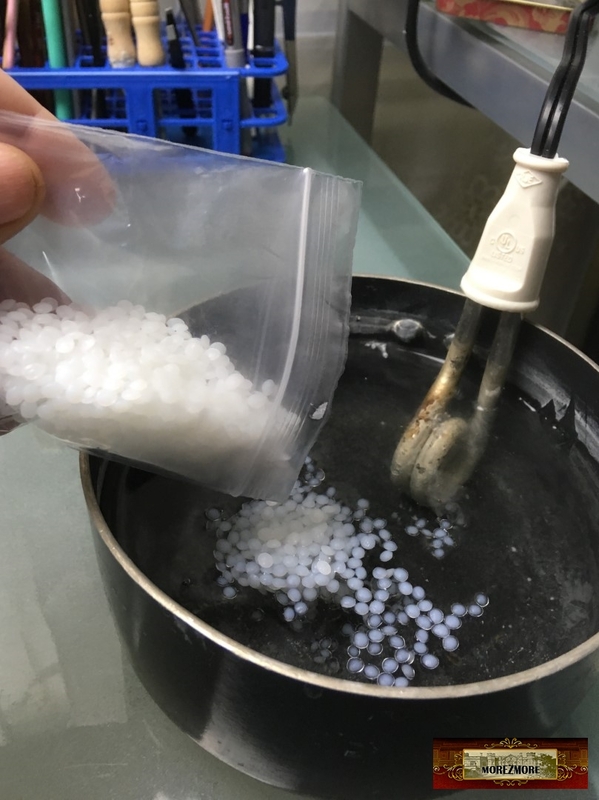 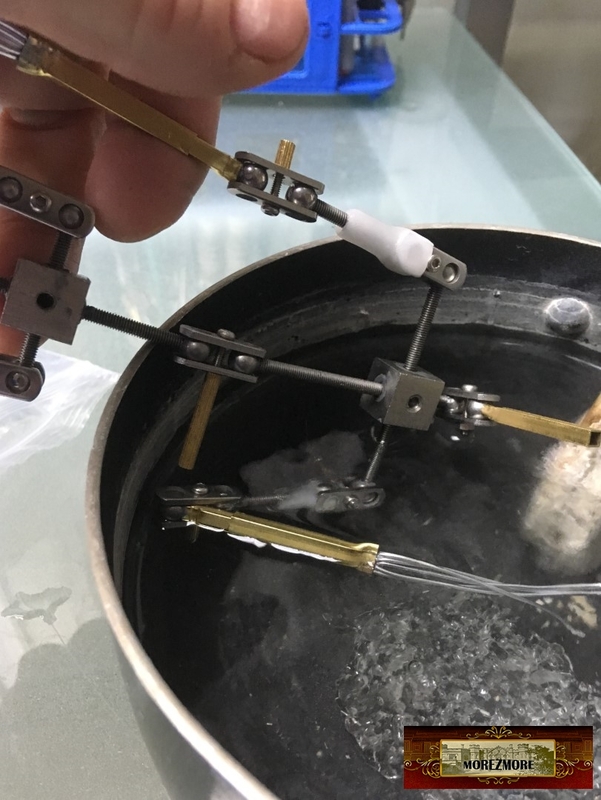 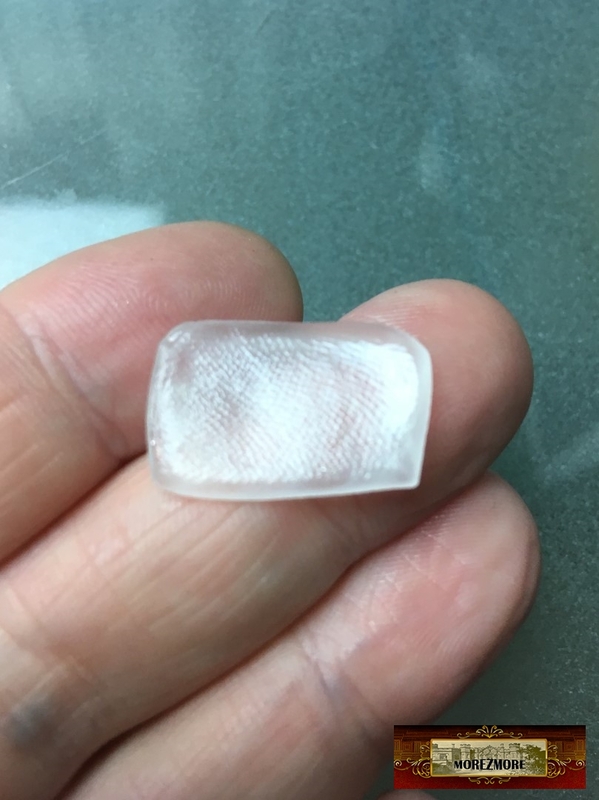 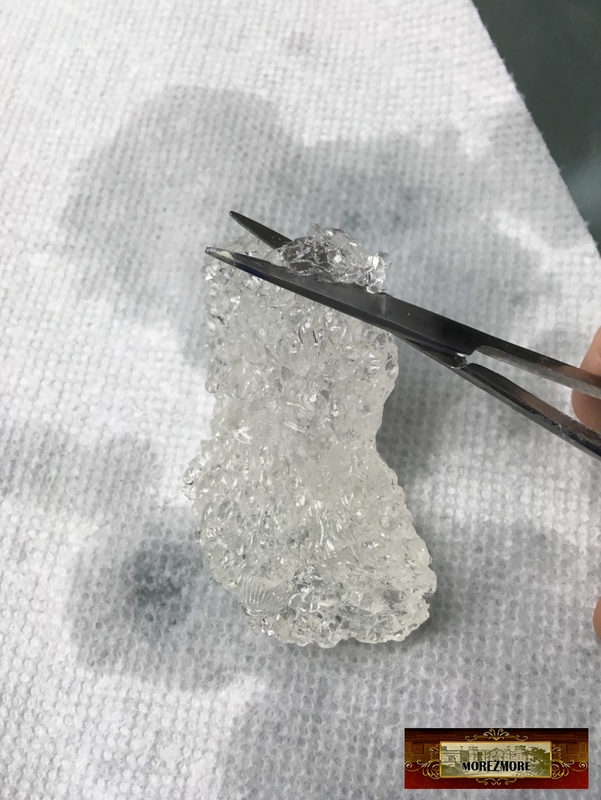 One more step – to “freeze” the unneeded ends of the joints and limit the range of the motion of each joint with InstaMorph. 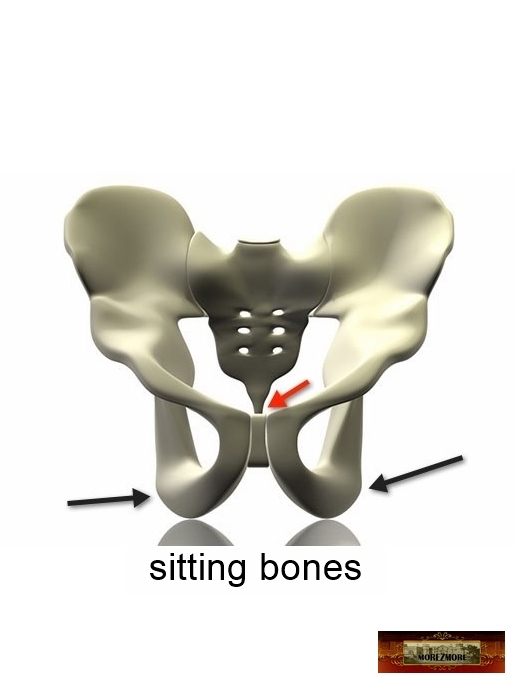 – Limiting the range of the joints (so that the knees do not bend backwards and elbows – forward, for example). 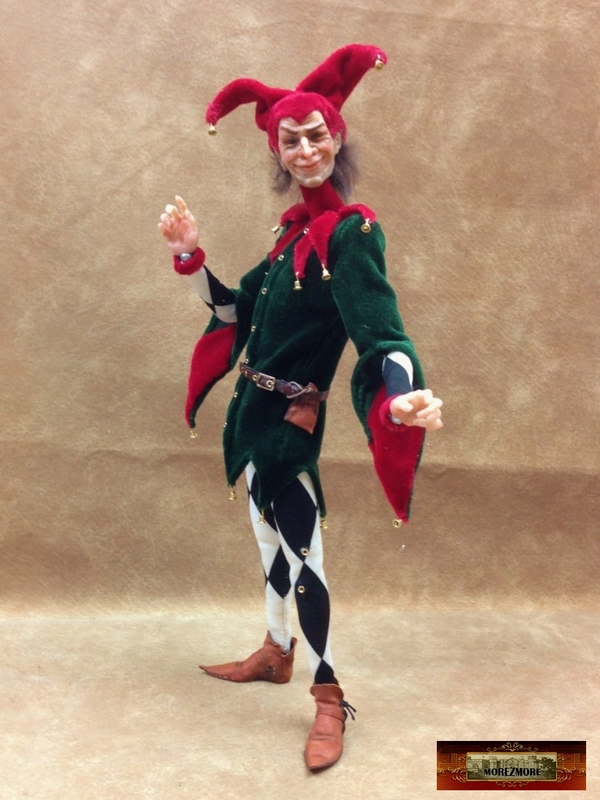 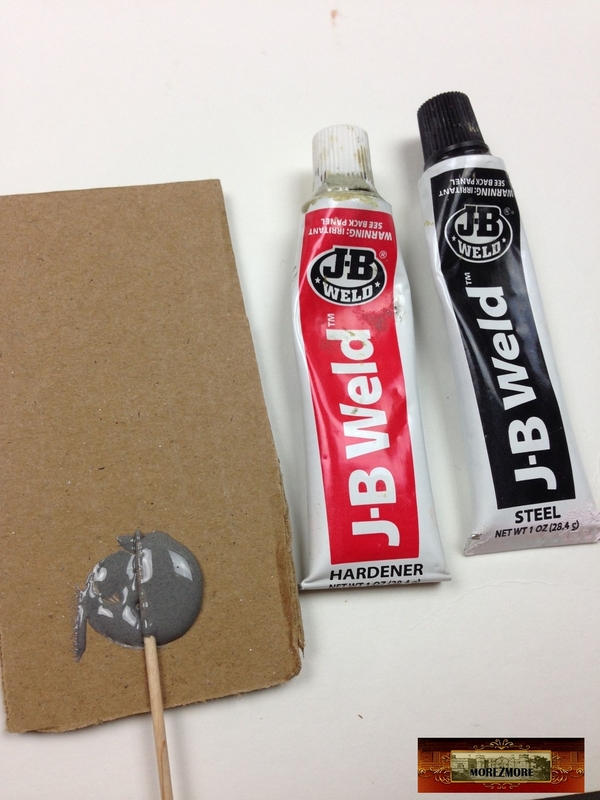 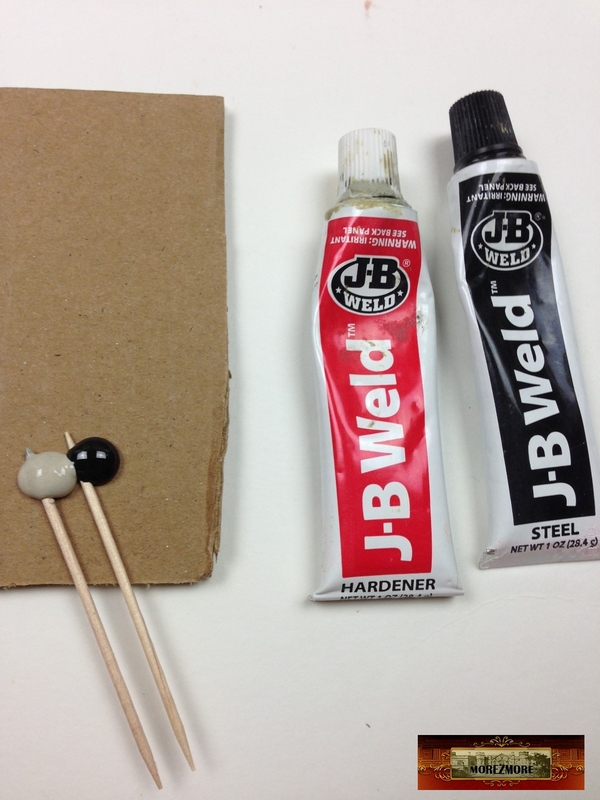 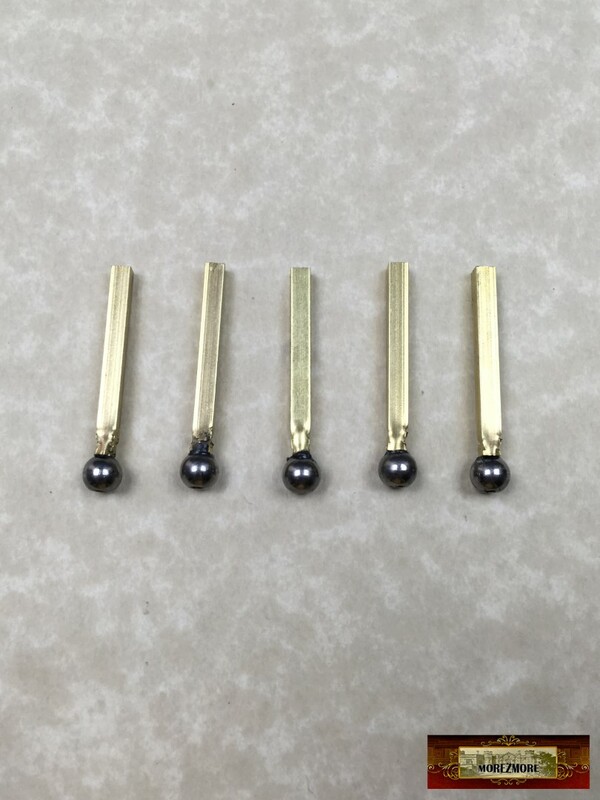 The size is 1/6″ scale, but you can change it if you need different proportions – just use rods of other lengths.